Working with SIG agents is the best way to maximize savings during a portfolio acquisition of new properties and handle tough multi-seller transactions. 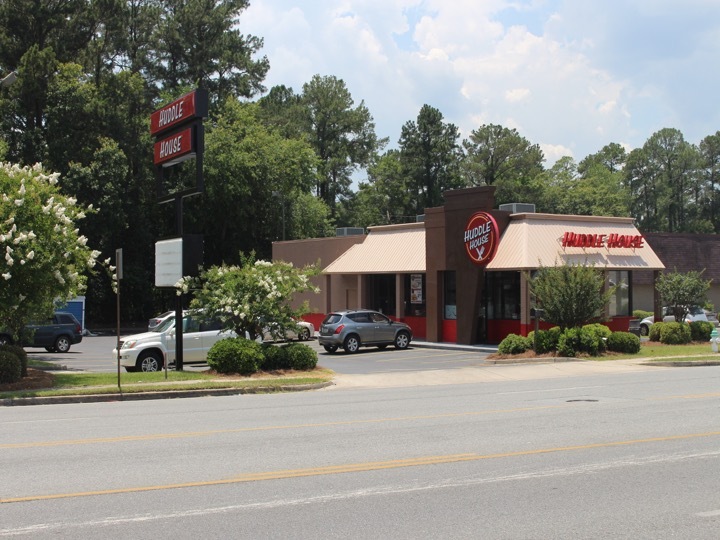 Lead SIG agent Andrew Ackerman successfully led one of SIG’s private clients through a large multi-transaction acquisition of Huddle House holdings for his portfolio. Client was interested in growing his Huddle House holdings with multiple acquisitions. SIG helped the client locate these potential acquisitions and take the necessary steps to secure them. The transaction process was difficult and involved multiple buyers and sellers. Client also had challenges with the timing of the deal in part due to the numerous buyers and sellers vying for deals. There were issues along the way with the title, the land survey, and the environmental profile for the property that SIG was able to navigate for the client. Despite these challenges, SIG moved the acquisition along quickly. SIG recognized the importance for financing in a transaction this large and worked with the client to secure financing for the acquisitions. SIG was able to secure more than 150% of the necessary financing for the client. Client was able to cover the acquisition price along with the CAP ex managing to pull out over $500,000 in equity in the deal. A key component in the success of the deal involved SIG’s proprietary database, which was a vital method of locating properties and comparing market rates to secure the best deal in each transaction. SIG’s proprietary database is used in every SIG client transaction because it contains proprietary technology that aid in marketing efforts with in-depth market research and real-time information regarding buyers, sellers, and potential offers. Throughout the acquisition process, SIG stood by the client and helped him navigate the multiple transaction deal with numerous buyers and sellers in play. SIG facilitated every meeting and made it possible for the client to achieve his goals of growing his Huddle House portfolio.